Hunter Connection connects you with much more than great shopping, convenience stores, speciality shops and a vast array of dine-in and take-away food choices. 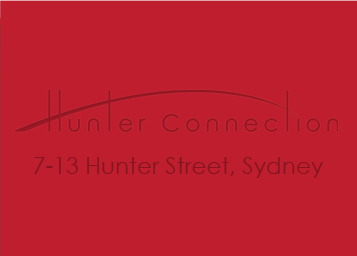 Hunter Connection is also a major business hub with the centre being home to major postal services including post office boxes for Australia Post. 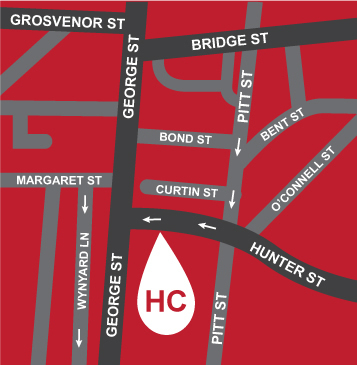 You will find us conveniently situated in Sydney’s CBD hosting a great range of fashion stores, massage therapists, hair and beauty salons, watchmaker and more….